The four finalists for the Knight Art's Challenge People's Choice Award. The groups are vying for votes from South Florida art lovers. Anyone can vote by texting in their choice. 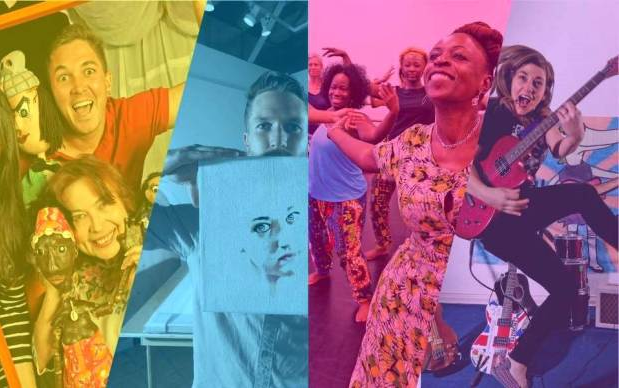 “It gives every art creator, art lover, in our community, the chance to vote their own opinion,” said Victoria Rogers, the vice president of Arts for the foundation. -Artefactus Cultural Project: The project teaches kids how to produce a play. -Rise Up Gallery: A gallery composed of art created by people with disabilities. They also work with others who are recently disabled in theraputic art workshops. -Delou Africaz': A group that wants to create an African heritage festival. -Miami Girl's Rock Camp: A music summer camp for girls to write and perform their own original works. The prize is $20,000. In order to win, the finalists have to do what they do best and get creative. “They go to their friends, they go to people who come to performances, they hold events where they get people interested,” Rogers said. Finalists are also reaching out through social media and even calling radio stations for exposure. Voting will be open until Nov. 17. For more information, go to the Knight Foundation People's Choice Award website. Ed Bell's recorded message saying farewell to listeners. 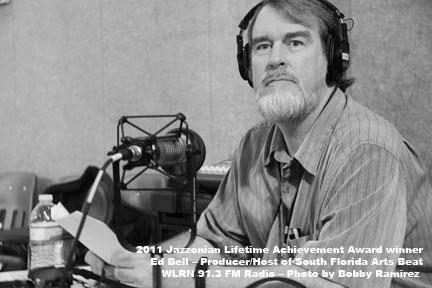 After 16 years hosting and producing South Florida Arts Beat, Ed Bell has retired - he's been with WLRN for 38 years. This was his recorded message on the final episode of the program, which aired Friday, September 25th, 2015. Students at two Miami elementary schools got a lesson in singing together from choral group Seraphic Fire Friday. 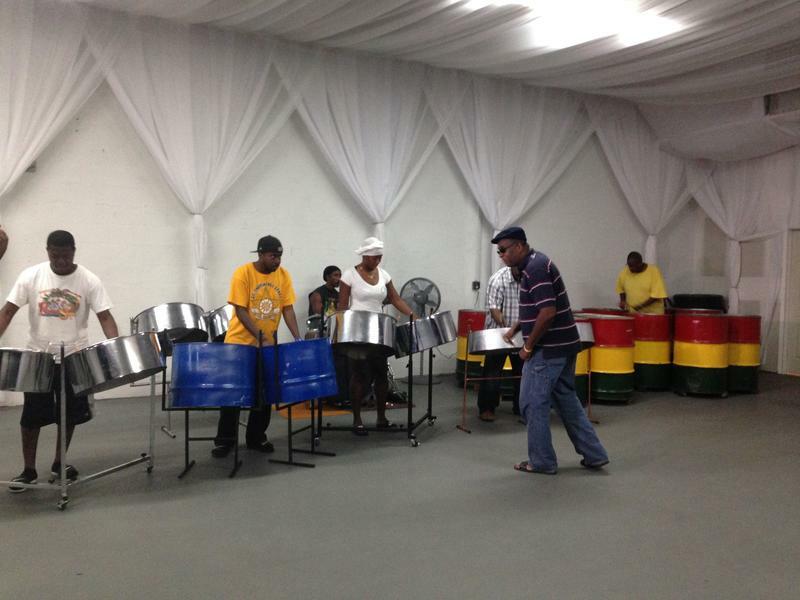 The group is based in Miami but performs all over the country. It is providing music classes in local schools this year. 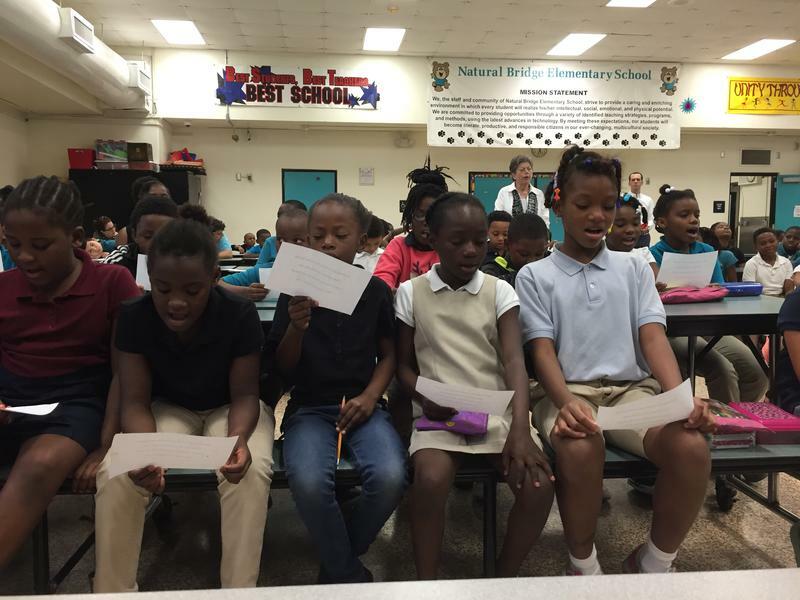 Most students at North Miami’s Natural Bridge Elementary had never sung an Israeli folk song before. Some are just learning English. Henry Potter was a 10-year-old in the Virgin Islands when he was first captivated by a noise from a churchyard.